Carolan, G. (2019). What can video games teach us about peace. 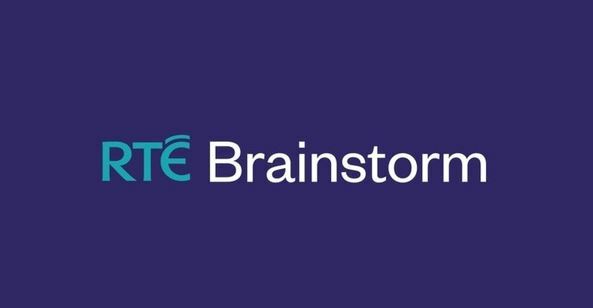 RTÉ Brainstorm, made available Monday, 18 January, at 13.19 pm.